Having a vet on call gives you the extra level of peace of mind when you go away. This can be especially important if your cat is older or even in the case of an emergency. 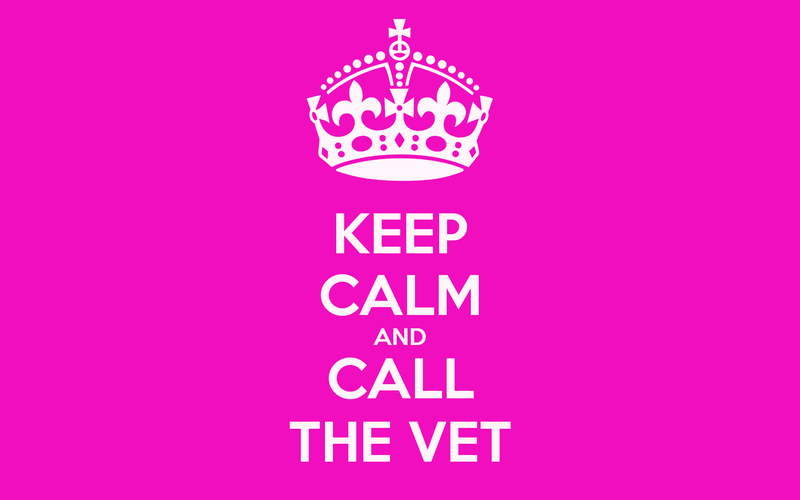 Ideally it would be better to have your regular vet on call, but having our emergency service is reassuring. How much does your vet on call service cost? We do not charge any extra for your cat to have our vet on call service. However if your cat falls ill and is in need of a vet we reserve the right to have them looked after. If your pet falls ill and is within working hours of our local vet in nutgrove we will bring them there free of charge. However, if your pet falls ill we will need to call upon our emergency service to ensure your pet’s well-being. The cost will depend on what treatment your pet needs but you will be responsible for their veterinary bill.